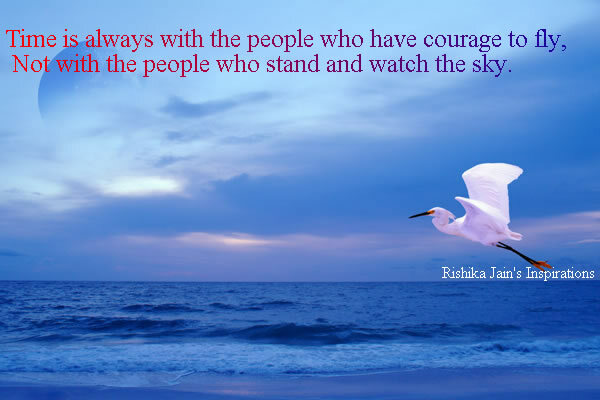 No time is wrong to do the right thing….. When time is never ready to wait for us … Then why should we always wait for the right time? 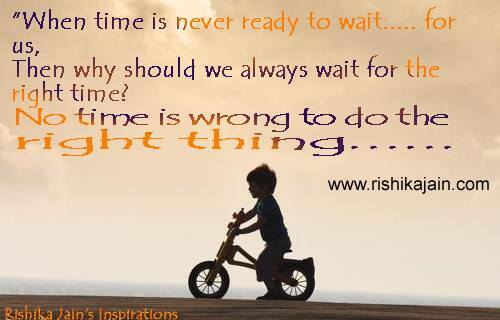 … No time is wrong to do the right thing……. 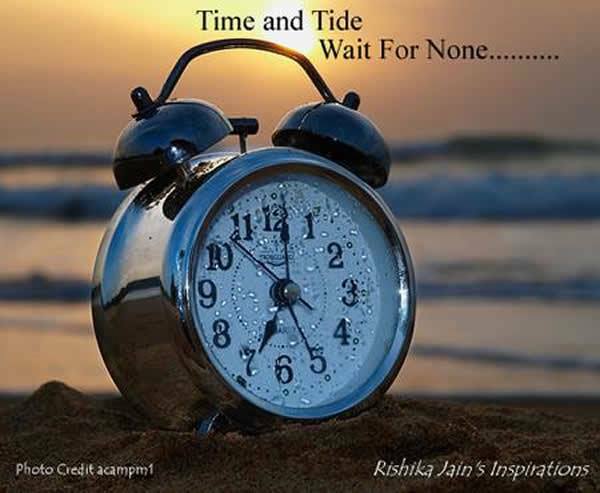 Time and Tide Wait for None…Time is precious….. We should utilize it with care.